Round paper lantern with white polka dot patterns printed on the lantern. 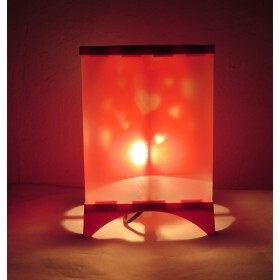 Add color and style in any room or office or best for any shower party with these polka dot printed paper lanterns. 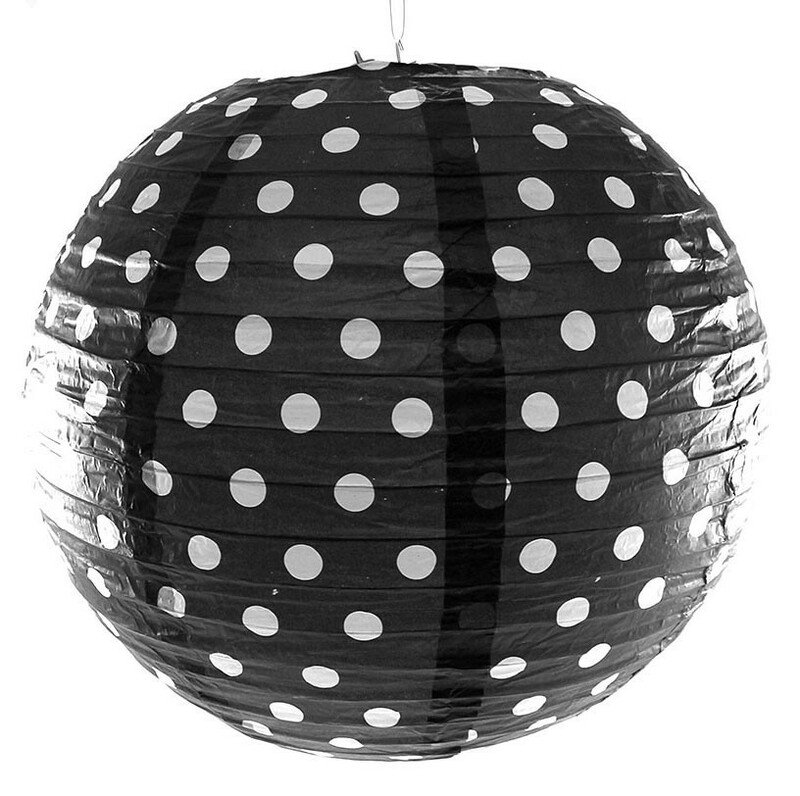 These paper lanterns are round and decorated with polka dot patterns. 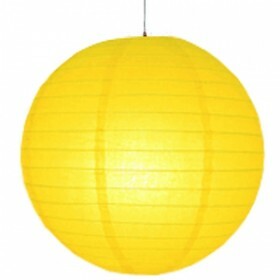 These paper lanterns come with bamboo ribs and covered with rice paper. Wire hoops allow for easy hanging. 14" diameter lantern.